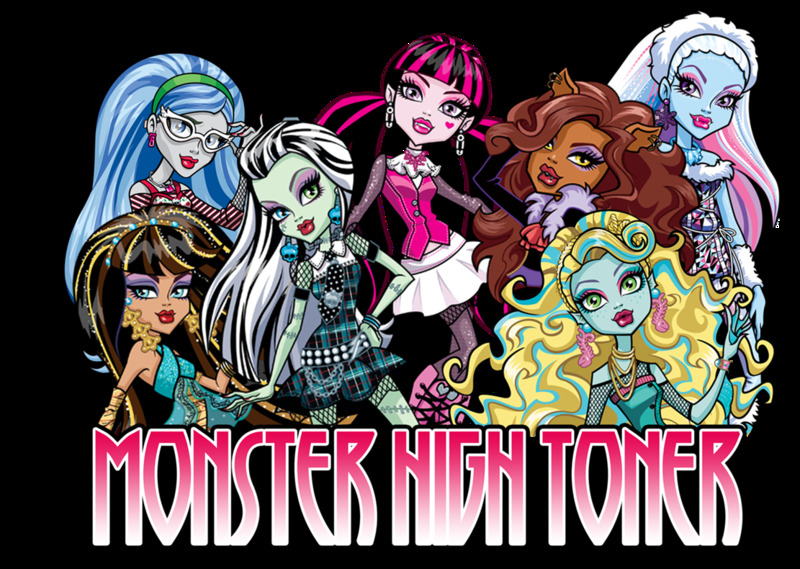 Enjoy the images we present below, all of them are about the famous group Monster High, the monsters's young sons and daughters, between them you will find: Draculaura, Frankie Stein, Clawdeen Wolf, Lagoona Blue, Cleo de Nile, Ghoulia and some other original characters. 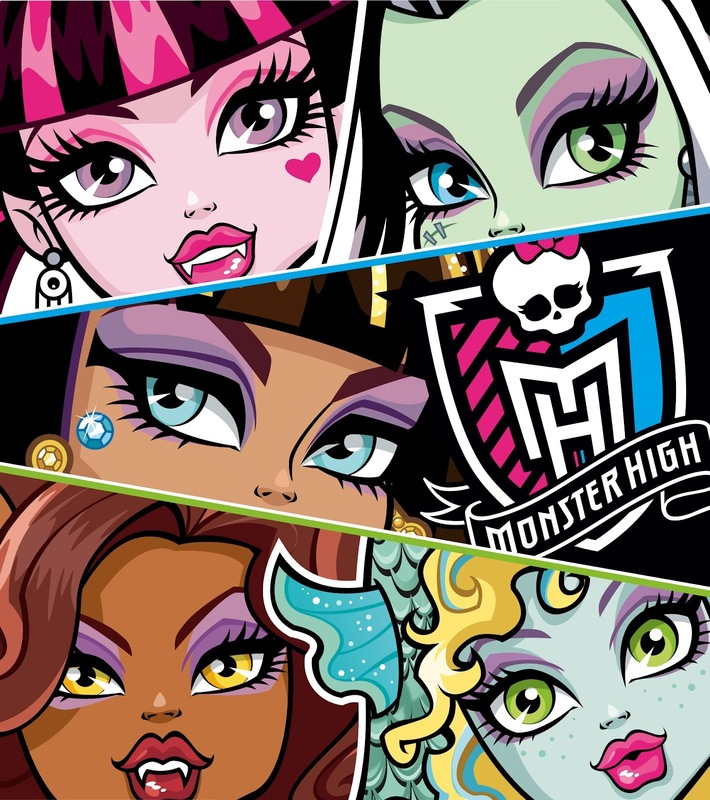 Monster High: Cleo, Draculaura, Frankie and Lagoona. 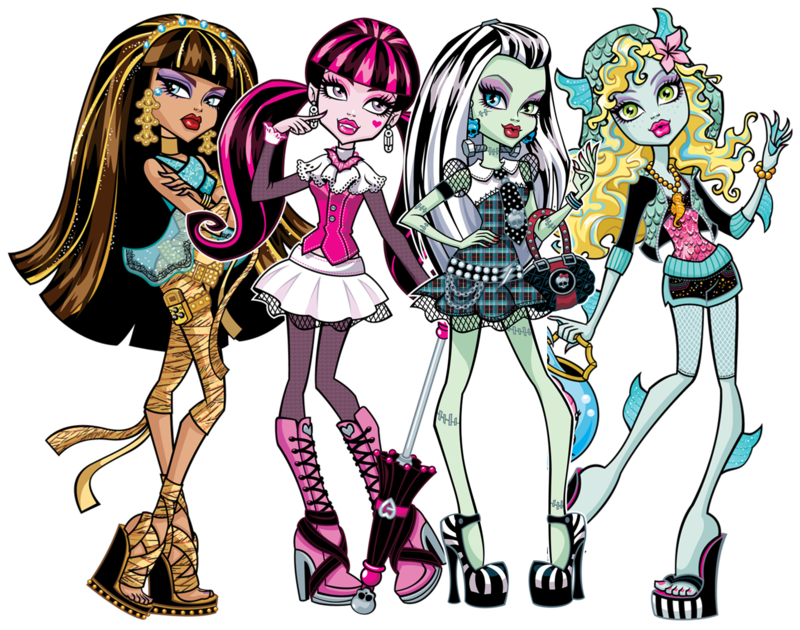 Monster High: Draculaura, Ghoulia, Lagoona, Frankie and Clawdeen. Monster High in group with funny faces. 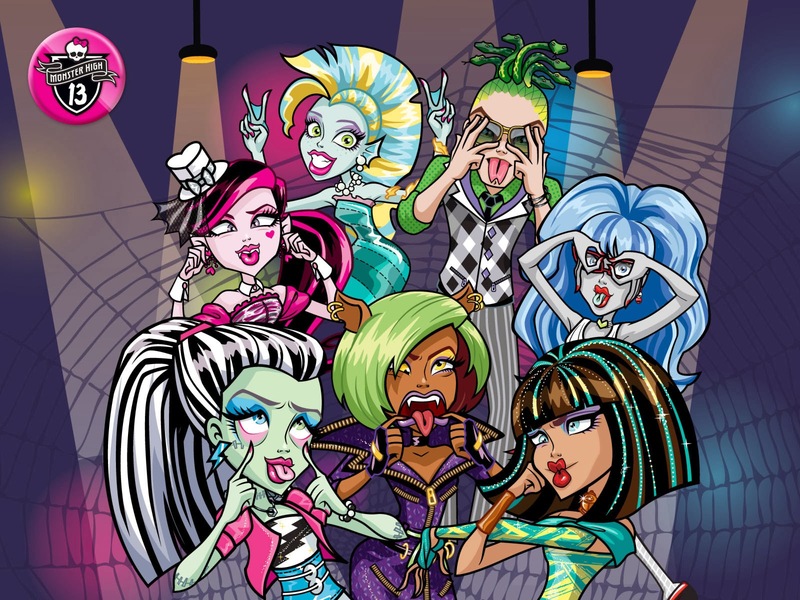 Monster High: Abbey, Draculaura, Lagoona, Clawd, Frankie, Clawdeen, Ghoulia, Cleo, Deuce and Spectra. 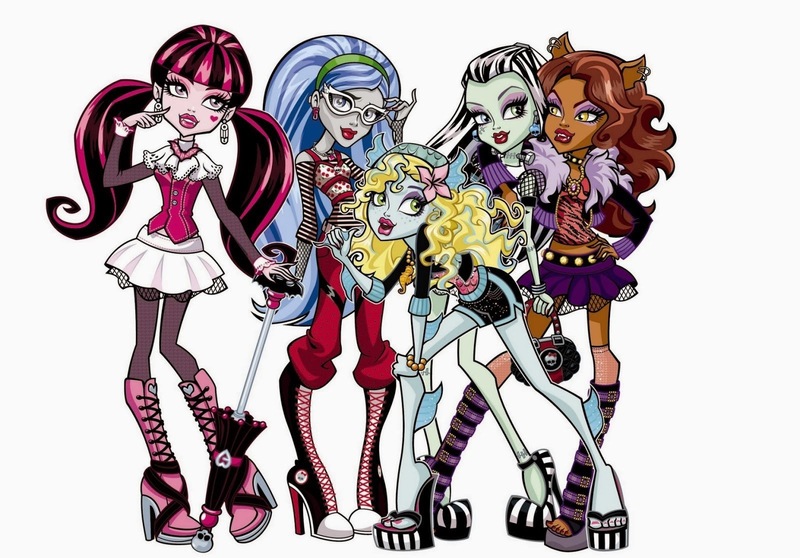 Monster High Group, Clawdeen, Frankie and Draculaura. 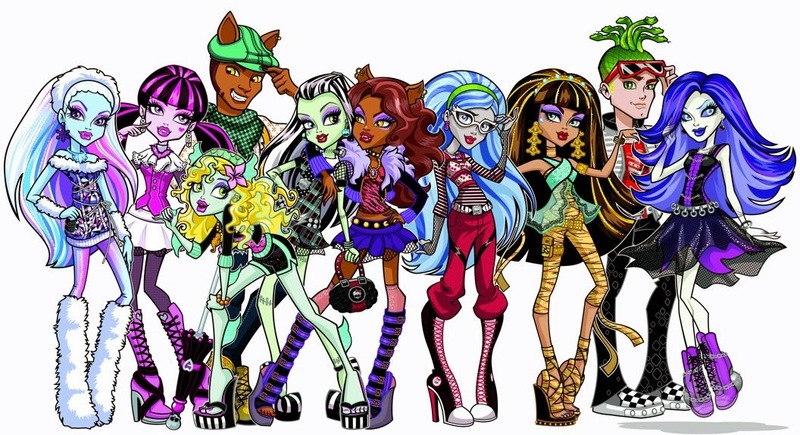 An interesting collage with Monster High Group. 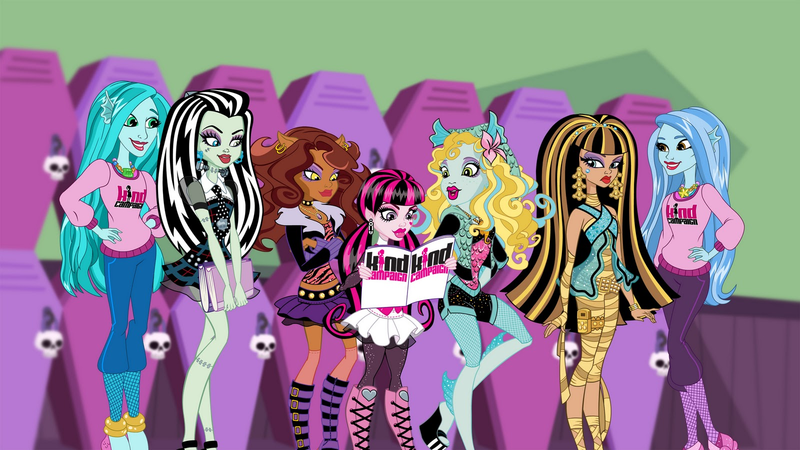 Monster High in group: Ghoulia, Cleo, Frankie, Draculaura, Clawdeen, Lagoona and Abbey. 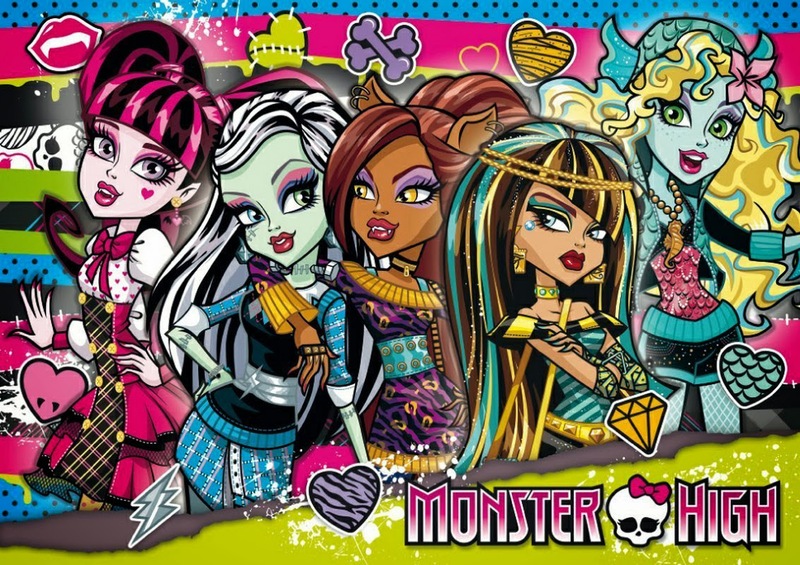 Monster High with a colorful background. 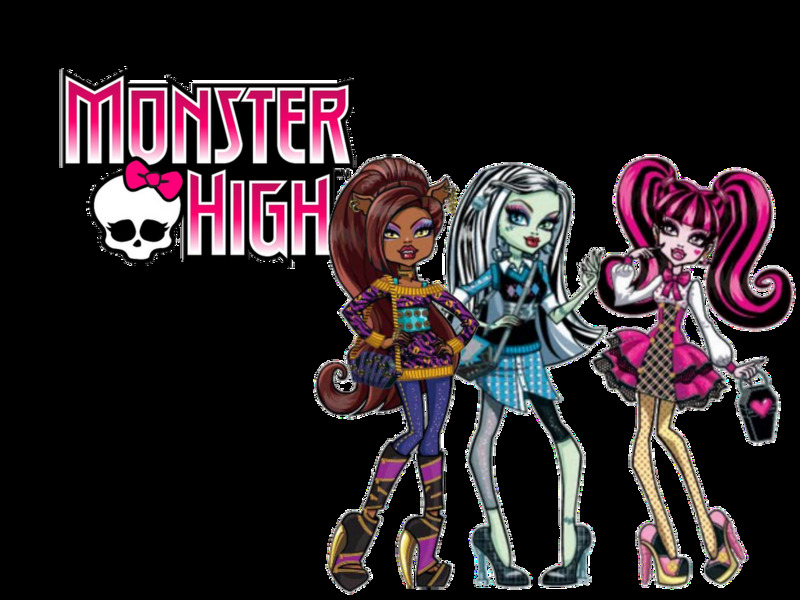 Monster High with a black background. 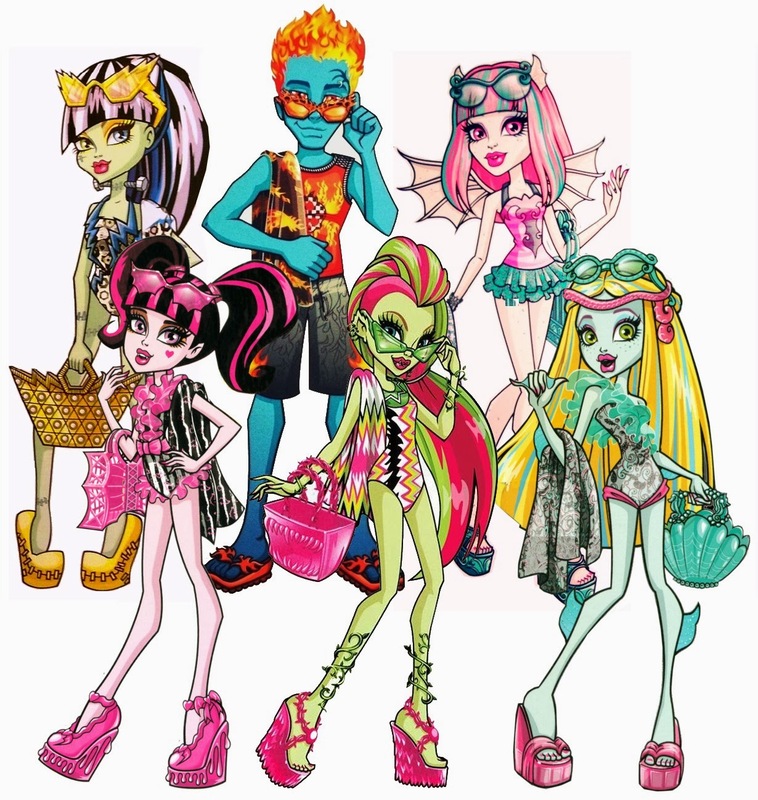 Monster High colorful drawings: In the upper line: Cleo, Heath and Venus, in the second line: Draculaura, Nefera and Lagoona. Monster High in one of the scenes of 13 wishes movie. 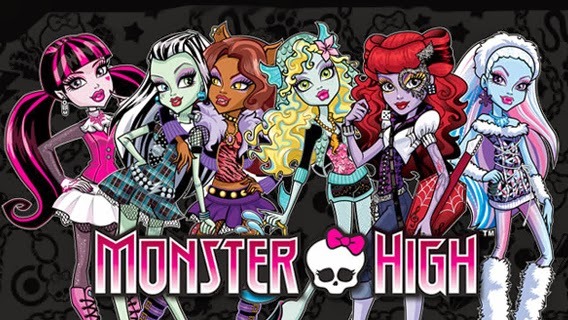 I hope you have enjoyed these images of Monster High.